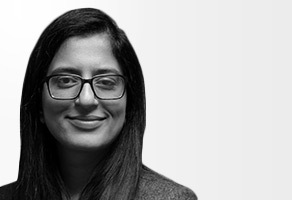 Fatima has a first degree in clinical psychology, and took her MSc in developmental psychology at the Anna Freud Centre where she focused on child psychology. She is currently completing her PhD in Child Psychology at UCL, London. Fatima joined Family Kids & Youth in the summer 2016 and has worked on several of our research projects including the Helping Parents to Parent report on behalf of the Social Mobility Commission.